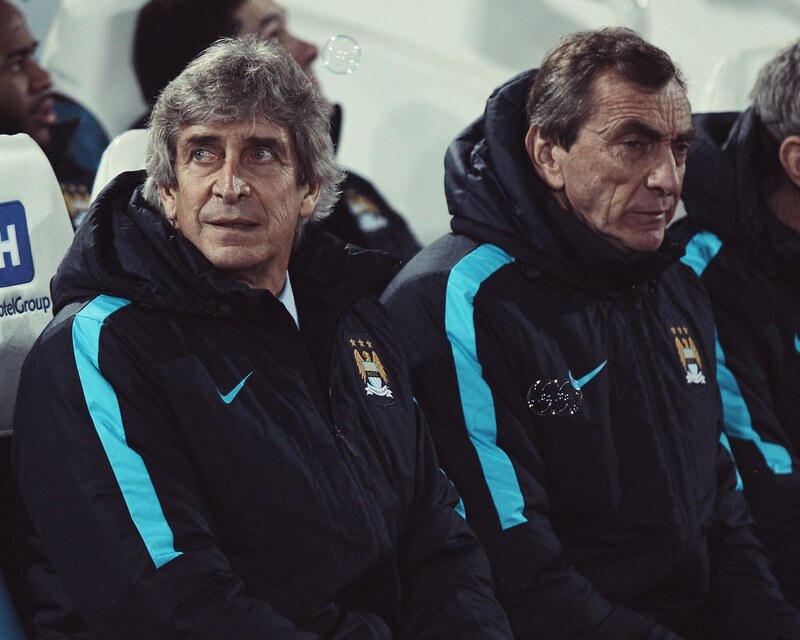 Manuel Pellegrini says that he sympathises for his Manchester United counterpart Louis van Gaal, who has been at the receiving end of a huge amount of criticism this season. United have struggled for consistency under the regime of the Dutchman. Fans have also not been able to get a glimpse of the beautiful football that used to be a trademark of the club under Sir Alex Ferguson for more than two decades. Van Gaal has also not been able to deliver trophies that the club has been without since 2013. Due to these reasons, the Dutchman is widely expected to depart one year before the end of his contract. When Manchester City announced that Bayern Munich boss Pep Guardiola was taking over from Manuel Pellegrini in the summer, the club was going strong in four competitions. Although City did go on to win the Capital One Cup with victory over Liverpool at Wembley, Pellegrini’s side have since gone out of the FA Cup and fallen off the pace in the Premier League. In fact, they now have a fight on their hands to finish in the top four and qualify for Champions League football next season. Even though David Beckham has been outside of the pitch for some time now, the Englishman continues being a mainstay of the media and he remains in the world of football but just not as a player. It’s been over 2 years since Beckham hung up his boots from playing football at a competitive level but despite not being a performer, he still is a very busy person as he plays an important role for a number of various events and organizations. Has Hiddink turned things around? Chelsea could not have got off to a much worse start to their title defence this season as any hope of a repeat success in the Premier League was quickly washed away. At Christmas, the Blues found themselves closer to the bottom of the table than the top four. This led to the exit of club legend Jose Mourinho, who was eventually sacked by owner Roman Abramovich, despite large sections of Chelsea’s fan base being against the decision. 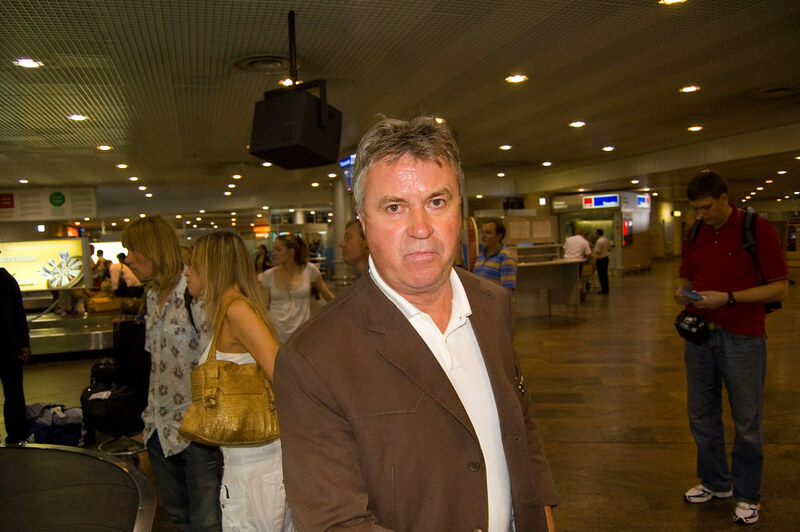 Read more about Has Hiddink turned things around? Southampton manager Ronald Koeman branded his new signing, Charlie Austin, as amazing after the striker scored the only goal of the game in the 1-0 win over Manchester United. The striker had just completed a move from QPR for around £ 4 million. He was valued much more only 12 months ago, but his contractual situation meant that Southampton were able to get him for much less than his value of around £ 15 million. Austin was a major reason in QPR believing that they could avoid relegation. His goals earned him a spot in the England national team for a brief period. Louis van Gaal has not managed to lift a single piece of silverware for Manchester United since his appointment as the head coach back in May of 2014. In all fairness, the Dutchman had a difficult job to do when he was selected to succeed David Moyes and so far the team does get far better results than they used to with their former coach. Even with all the progression that has been seen in the team, something which is non-existent is the trophies. The Dutchman still has not secured a piece of silverware despite having spent a substantially large amount of money in signing players and improving his squad. To make matters worse, Manchester United was knocked out of the Champions League in a fairly disappointing way as they lost against Wolfsburg but now have the possibility of competing in the Europa League and start winning some titles.